The special issue of the European Psychologist Journal 'Human Rights and Psychology' aims to outline contemporary thinking on the relationship between human rights and psychology, both in terms of academic and research fields and also in the areas of psychological practice and civil society activism. EFPA's Board Human Rights and Psychology hopes to present a special issue that challenges and inspires individual psychologists, work places, universities,and psychologists’ associations to develop a human-rights-based and -oriented practice and policy. 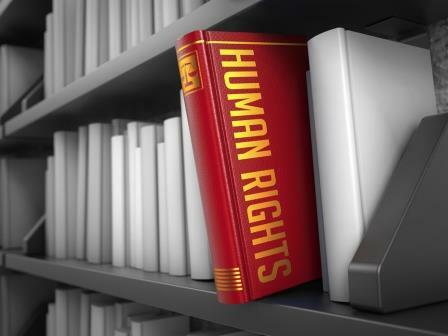 Develop our understanding of how the human rights framework can inform psychology as a discipline and practice. Provide examples of how psychology, as an academic discipline, profession, and professional associations can contribute to the human rights agenda. Raise awareness of historical and ongoing human rights violations in the name of psychology and alsoof the positive initiatives psychologists have taken. Explore the relationship between ethics and human rights in psychology and to provide direction for future integration. Cross-cutting topics are: psychologists' social responsibility and social inclusion/exclusion.